This lovely young lady vocalist brings you a wide range of favourite songs. 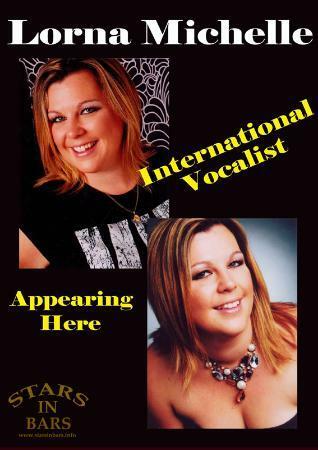 Her velvet voice will remind you of hits from the likes of Diana Ross and the Supremes, Whitney Houston and Shakira, to name but a few, and for the more up to date audience Lorna also performs modern favourites from such A listed performers as Duffy and Leona Lewis. All age groups will enjoy an evening with Lorna and her music .